Improving curb appeal is often a priority for our clients. Using boxwoods in your landscape design creates a clean, stylish statement that will never go out of style. They are a southern tradition, elegant when used alone and a great foundation when used with companion plants offering versatility in any landscape. Our boxwoods are hardy and are less prone to diseases frequently seen in the well-known American and English species. They are ideal plants to use in a formal hedge, as an evergreen backdrop or where a lower growing foundation plant is needed. They can also be sculpted to create the perfect border or they can be planted in a beautiful planter to create the perfect “wow” factor for any entrance way. 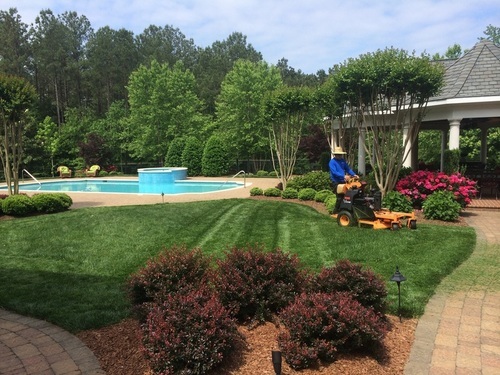 Bristow Landscaping offers full-service packages (sell, deliver and install) and provides plants to the general public (retail) and landscape contractors (wholesale). 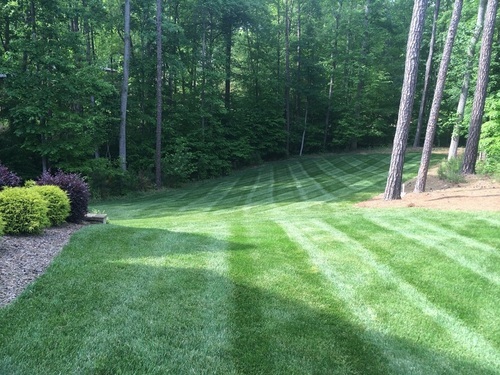 If you’re looking for a plant to spruce up your landscape, then contact us today at (919) 229-0982 to learn more about our boxwood design services, pricing, and availability.